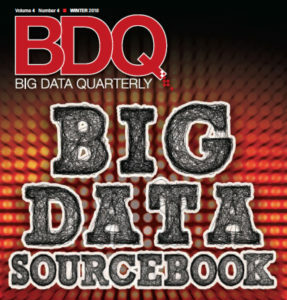 The latest edition of the Big Data Sourcebook is out. This is volume 4 number 4 of the series. The latest article by myself and Don Sullivan is The Past Controls the Future.